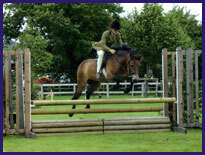 We are very lucky to have a show team based at the yard. 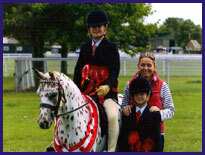 It has given certain children the opportunity to show and compete at a national level. 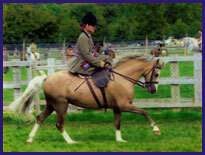 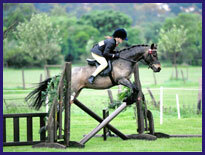 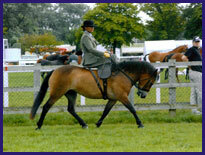 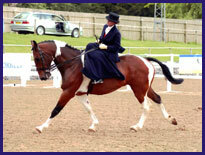 The team, show and compete a range of horses and ponies out and around the national and county show circuit. 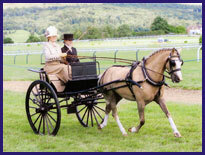 Carriage driving, side saddle and Working Hunter are the three main areas that the team participate in. 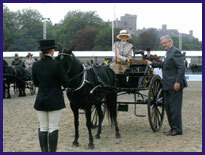 National success included winning at The Royal Windsor Horse show, Pembrookshire county show, Nantwich and South Cheshire show, Three Counties show, National British Spotted Pony Breed Society Show, National Pony Society Summer Championships and South West Pony Association Summer Championships. 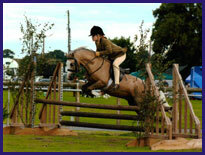 Please see the latest news section for recent updates on the team and its riders.